The Anco FIT product line was recently officially launched in Honduras by Reyesa S de R.L. , acting as distributor for Anco. 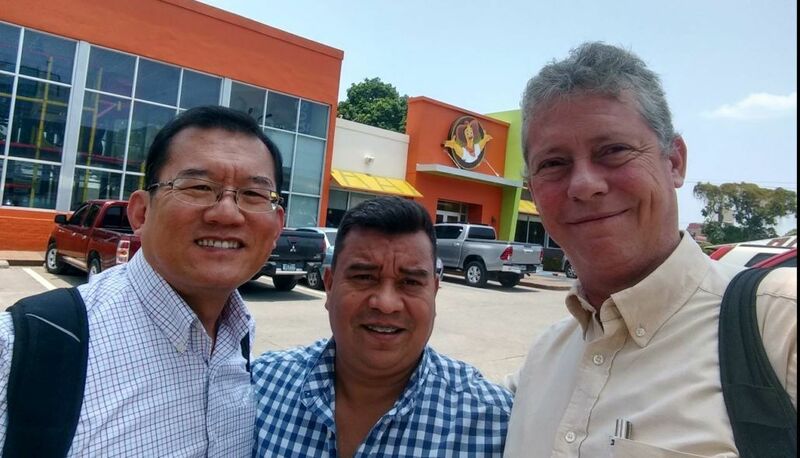 Anco FIT Poultry had already been trialed on a broiler farm in Honduras. The results showed consistent increase in feed intake under heat stress conditions with direct impact on weight gain in response to the gut agility activator. Honduras is a republic in Central America with a population of around 8 million people. Its northern portions are part of the Western Caribbean Zone. Despite its declining importance to the economy, agriculture still accounts for 13 per cent of GDP and employs one-third of the population. 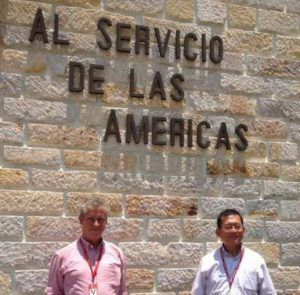 Due to the importance of agriculture to Honduras, this country relies on The Panamerican Agriculture University, Zamorano, a very important school of agriculture not only for Honduras but also for all of Latin America.